As an organisation known for recognising the amazing achievements of our people, we again have a reason to applaud one of our own. 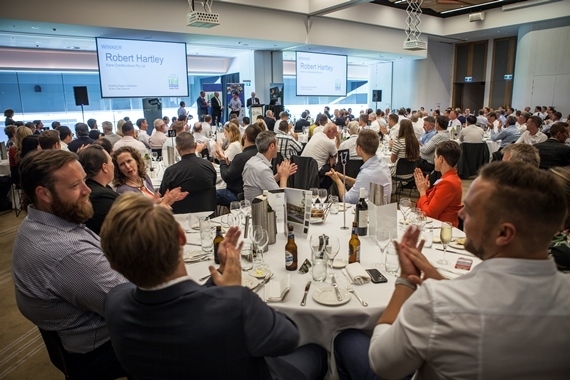 On the 30th of November, we joined Rob Hartley, one of our rising stars, at the New South Wales Master Builders Association (MBA) Top 50 Builders Luncheon, where Rob was named as the New South Wales Graduate of the Year by the MBA of New South Wales. On the Rhodes project, where he was effectively working as CA and PM, “Rob really showed strength of character and demonstrated to me that he has a very successful career ahead in construction”. 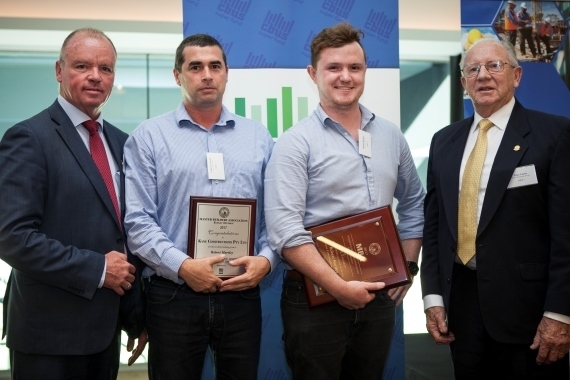 Rob, in his usual calm manner, accepted the prestigious award with little fuss, thanking the judges from the MBA, and of course, the project team. 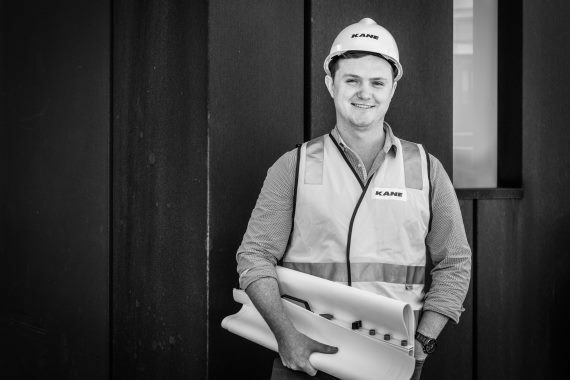 Rob is part of the Wenona School project team delivering the technically challenging and complex ‘Project Archimedes’.